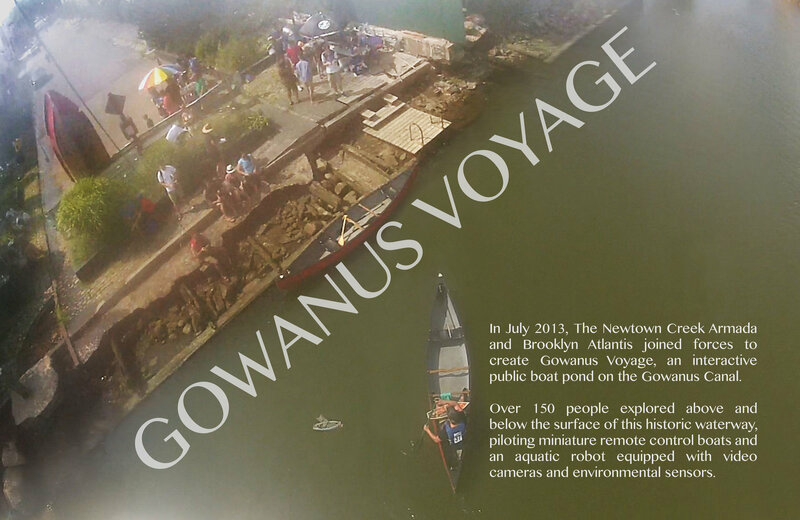 Gowanus Voyage was a public art installation created in collaboration with Brooklyn Atlantis in 2013. 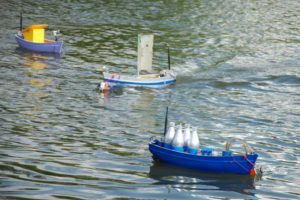 This installation presented an interactive boat pond on the Gowanus Canal, a Superfund site located in Brooklyn, New York. 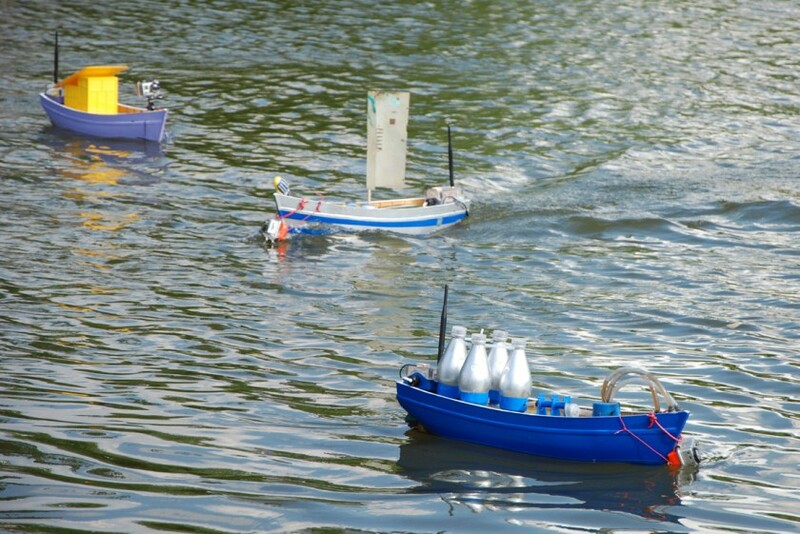 Visitors to the installation piloted remote control robots and boats equipped with environmental sensors and cameras, measuring and recording the pollution levels of this waterway. 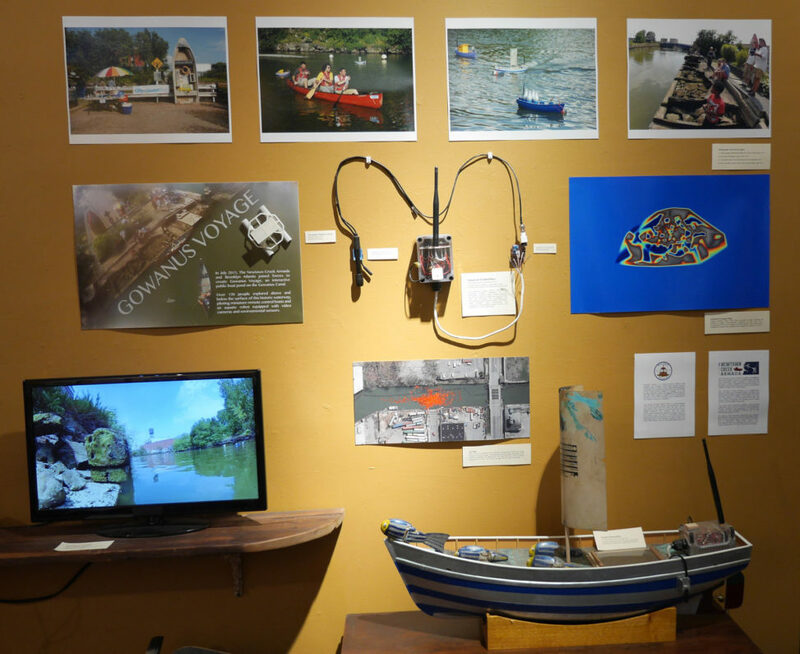 Footage, data, photos, and materials created during this event were exhibited in an installation at the Hall Of The Gowanus – a micro-museum at Proteus Gowanus dedicated to the history of the Gowanus Canal. 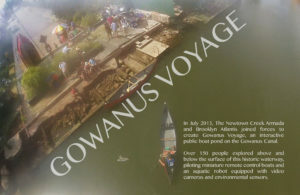 Gowanus Voyage was created as part of the Metropolitan Waterfront Alliance’s 2013 City of Water Day and was presented with the support of the Gowanus Dredgers Canoe Club and in association with the Gowanus Canal Conservancy.